This Sunday, 18th June, will see a special delivery of Freshspring Steam Beer, produced by Clearwater brewery, Bideford. 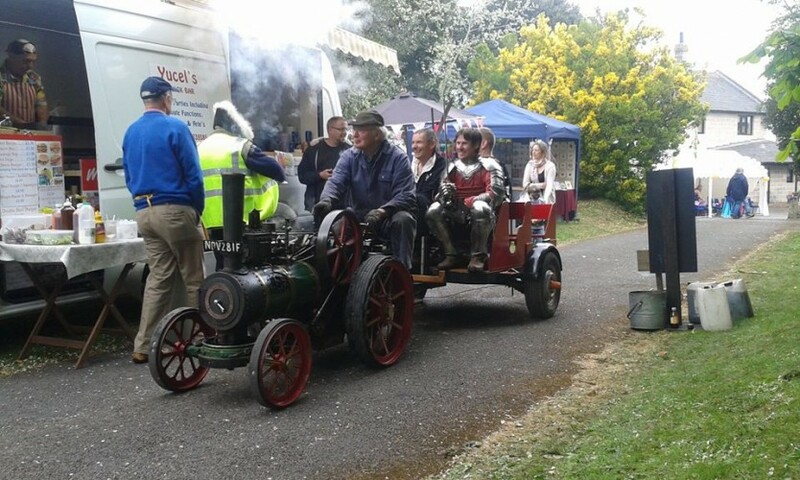 The consignment of Freshspring Steam Beer will be taken from Bideford Station to Instow along the Tarka trail, which was formerly the main rail line between Bideford and Barnstaple, using a minature steam traction engine. It will be delivered to Johns at Instow and then a further consignment will be loaded onto a steam launch for delivery to the Champ pub and Johns at Appledore. This will be the first steam transit on the Tarka line since the demise of mainline steam. We plan to load at Bideford station at 10am, arriving at Instow approximately 11:30am before departing Instow Quay at midday for Appledore. Supporters are welcome to join us for the three mile trip along the Tarka trail at a brisk walk or slow cycle. The event will raise awareness of the Tarka trail, Bideford Railway group, Freshspring Society and our remarkable estuary.